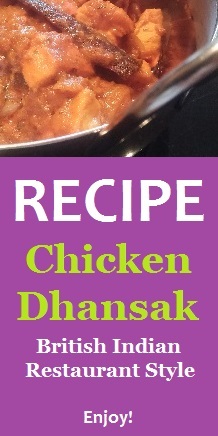 Choose from 200g, 400g or 1.5KG, please select below. 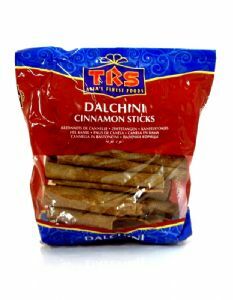 Cinnamon sticks [dalchini] are a thick bark spice very popular in asian cooking for its richness. The thinner barked cinnamon stick is preferred where a delicate sweeter flavour is needed.